RIO DE JANEIRO, BRAZIL – The Ministry of Human Rights established a National Pact against LGBT-POV (violence against lesbians, gays, bisexuals, transsexuals, and transvestites) last week on Tuesday, May 15th, which aims to combat violence against LGBT peoples and prioritize respect for human dignity and diversity. Federal and State Governments sign pact to end LGBT-POV leading up to the International Day Against Homophobia, Transphobia, and Biphobia, photo by Tânia Rêgo/Agencia Brasil. 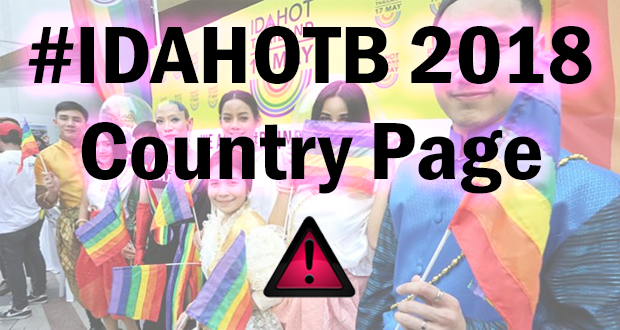 The ordinance came into effect immediately and was officially launched by the Federal Government on May 16th, the eve of the International Day Against Homophobia, Transphobia, and Biphobia. The federal government and ten states have already joined the agreement. According to government agency reports, Brazil is the country with the highest murder rate of LGBT people in the world. 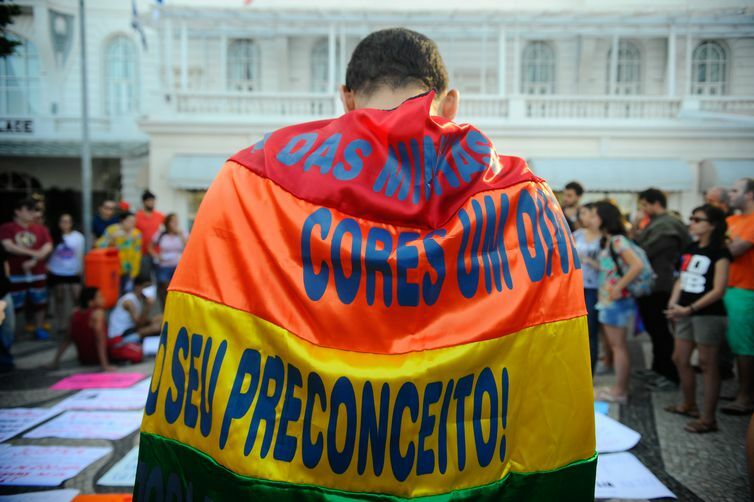 The Gay Group of Bahia recorded a total of 445 murders in 2017, that is, every nineteen hours, an LGBT person is killed. In the city of Rio, nine people from the LGBT community have already lost their lives in the last five months. 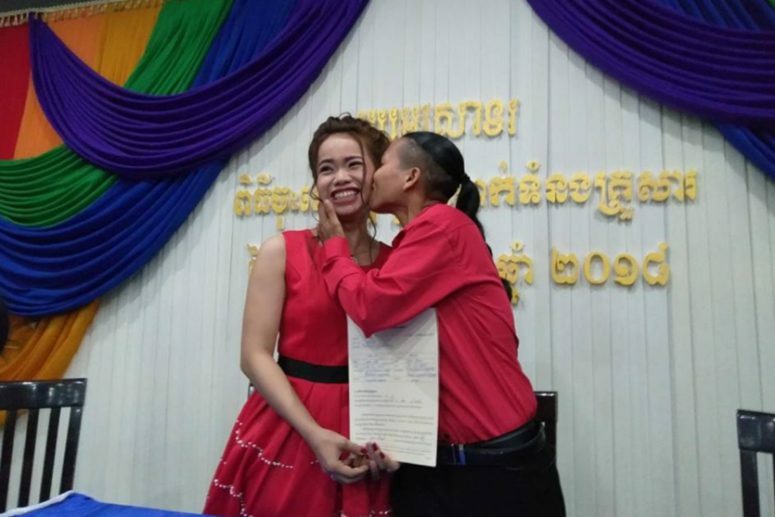 Among some of the actions foreseen in the pact are to execute an Action Plan, establish State Councils to Combat LGBT Discrimination, and to include these actions in the Pluriannual Plan (PPA) so that the budget for the policies is guaranteed. One of the key obstacles remaining is the question of budget, highlighted both by civil society and members of state. “We cannot implement public policies in Brazil if we do not see a budget for it,” said Keila Simpson, president of the National Association of Transsexuals (ANTRA). Sourigues first came as a tourist ten years ago and then after several visits decided to stay indefinitely. However, identifying as gay in this city does come with its ups and downs. Still, in 2016 the Rio was named the LGBT community’s favorite beach destination in South America. The honor was announced at the 44th Annual Brazilian Travel Agencies Association (ABAV) International Tourism Fair, Brazil’s largest tourism exposition held in São Paulo.